“Fascinating story – mystery with a supernatural spin” – kacunnin, Top 500 Amazon Reviewer. 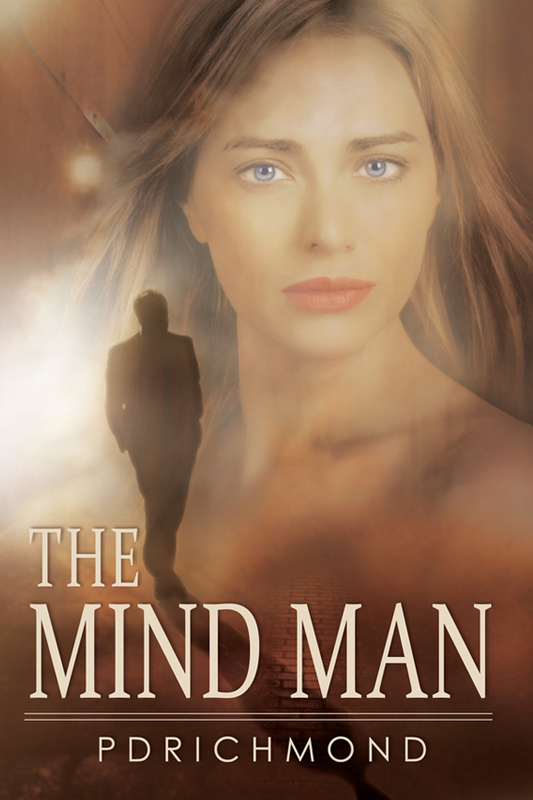 “Page-turning & Mysterious” – Wendy L. Hines “MindingSpot“, Top 1000 Amazon Reviewer. Do your thoughts stay your thoughts or do they affect other people? What if they do and what if those people end up dead? Could your mind be used as a lethal weapon? Sergeant Teddy Farrell is a reluctant cop in the Sacramento Police Department. He mistakenly risks everything, including his long-term marriage to his college sweetheart, to uncover a fiendish world of unprecedented greed and thwarted love. What he inadvertently discovers is a town full of secrets and an obsession with a fluffy rabbit. A spine-tingling, emotional rollercoaster with a sumptuous dusting of romantic intrigue.